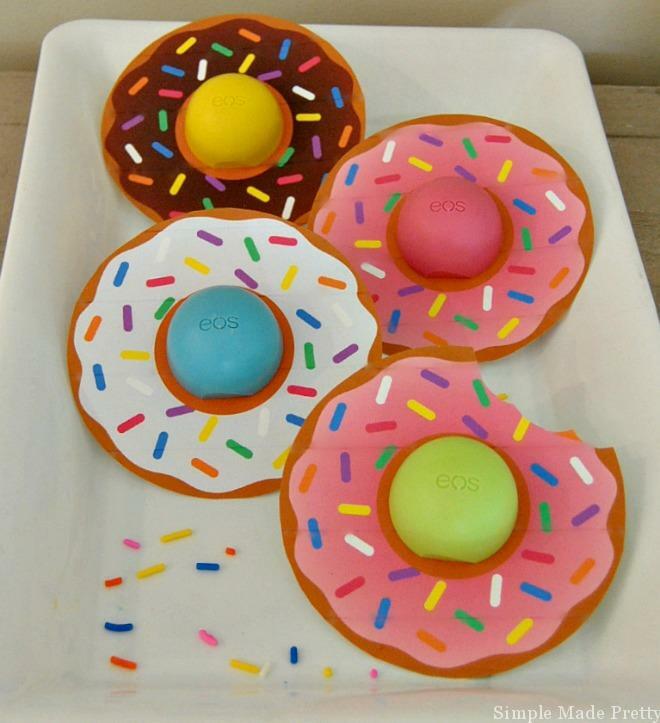 All donut colors can be combined with any EOS lip balm color since the sprinkles are in several different colors. 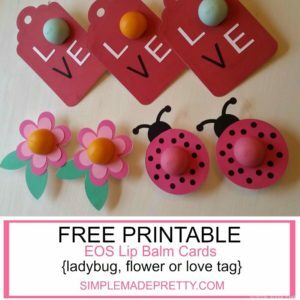 You can pick up EOS lip balms at your local discount retailer/pharmacy or online here. 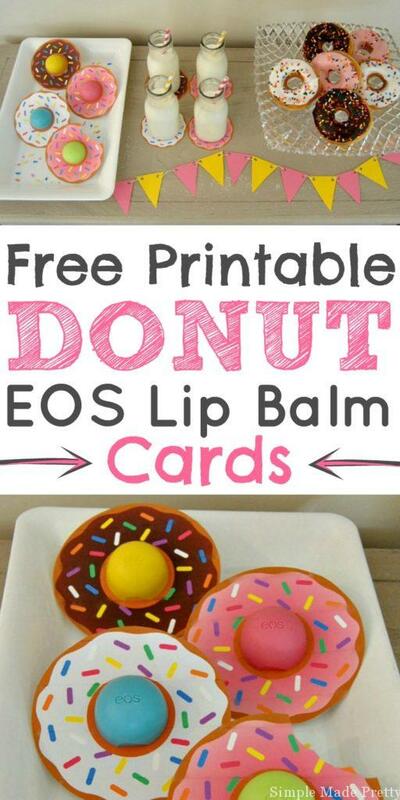 These EOS lip balm cards are free to print in our digital library! Add milk, coffee, and donuts and you have a party! 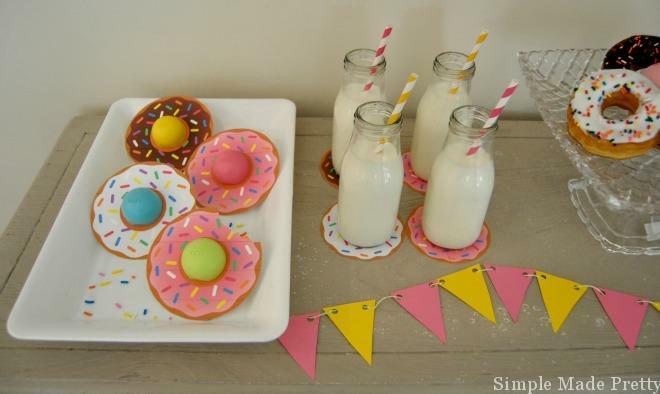 We printed additional donut cards and used as drink coasters for the milk bottles and added a pink and yellow bunting to the display table. How cute would this be for your next brunch event? 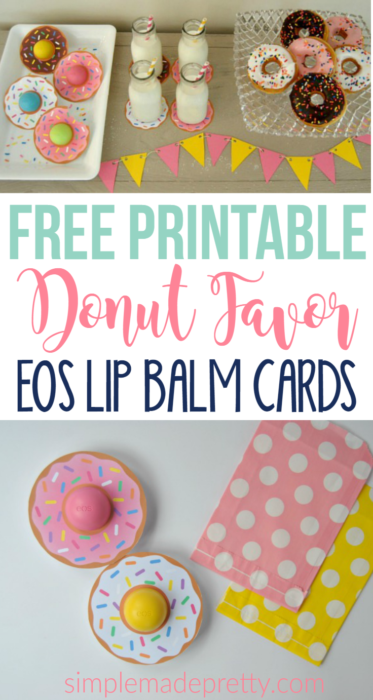 Grab the Free Printable Donut EOS Lip Balm Cards! 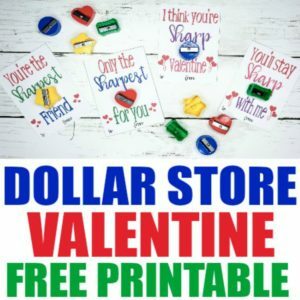 Love the designs but can’t figure out how to access the printable. I have subscribed, gotten the password and everything but still can’t find an actual file! Help! Once you log into my digital resource library, scroll to the bottom – the PDF file (and card is pictured) 4 rows from the bottom (under crafting resources). I hope that helps! Enjoy! I am having trouble getting to the download links for things. Every time I try to get to them- it tells me to subscribe to the page- which I’ve already done TWICE. Have tried to download a few items from this blog and have yet to be able to do so. 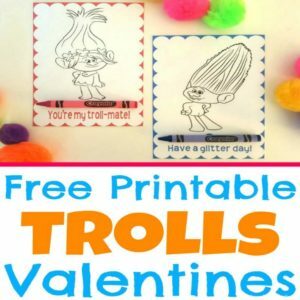 Hi Chris, Sorry to hear that you’ve had issues accessing the free printables! 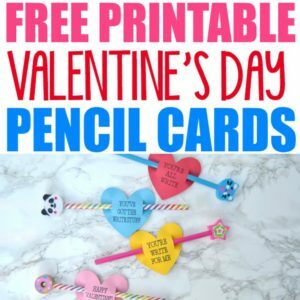 You need to log into my private digital resource library to get all the printables. Instructions were sent when you subscribed (please keep the log in info/password for future reference so you don’t have to keep resubscribing). I’ll email you instructions one more time. Please let me know if you need anything else and enjoy the freebies! Subscribed over four times. Page not even working. Horrible gimmick, just a waste of my time. I’m showing your subscription was confirmed and you logged into the private library. I can assure you that I’m an actual person and my subscriber list is not a gimmick. 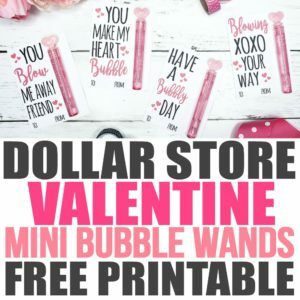 I offer a private community with tons of freebies and I hope you can see that now that you have access. Please let me know if there was some other issue that I can assist you with. Enjoy all the freebies! Ive already subscribed, but this site is not user friendly at all. Ive gone round and round trying to figure out hwo to download the donut printables and still cant seem to find it. If I go through the digital library, it takes me to the post where it asks me to subscribe (which I did, and even logged on)…Im not sure what Im doing wrong. Additional instructions are at the top of the library page or you can always email me at melanie (.) 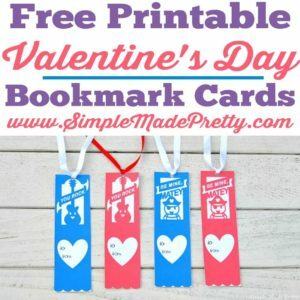 simplemadepretty (.) com if you need further assistance. 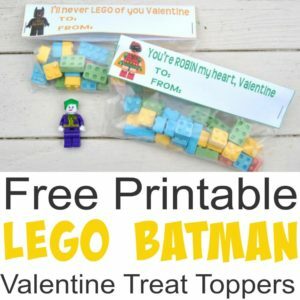 I submitted my email address yesterday in order to get a log in for the donut eos printable, which I need for some valentines TODAY. I haven’t received my login email. Will you PLEASE send me the login password as soon as possible? 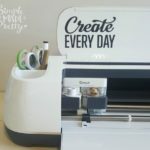 I’ve sent 3 requests to subscribe and get access to the printables, but have yet to receive an email. Does it normally take this long? The first was yesterday. Please check your spam box for the emails. It’s saying it was sent twice, you just need to confirm your subscription. 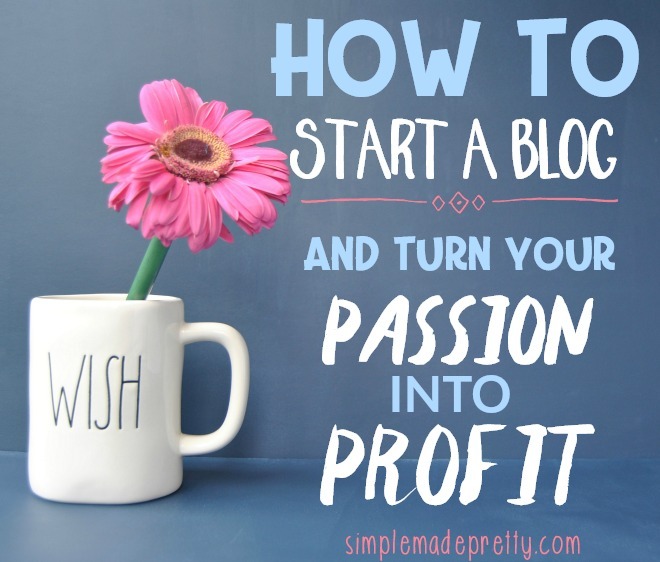 You can also add me to your email address list (melanie@simplemadepretty.com) to make sure you receive my emails.